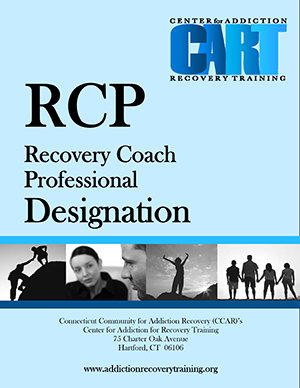 The purpose of this Code of Ethics and Conduct is to outline the beliefs, values, and practices for those seeking and/or holding the Recovery Coach Professional (RCP) Designation provided by Center for Addiction Recovery Training (CART). This Code shall serve as a guide for RCPs by defining professional responsibility and ethical standards for this role. 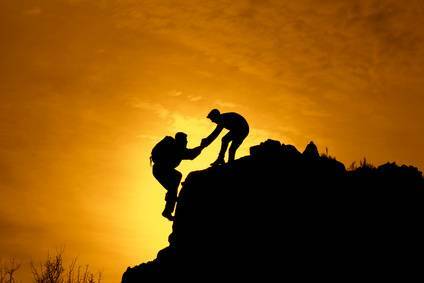 Recovery Coach Professionals (RCP) promote recovery by serving as a personal guide and removing barriers to recovery for people seeking or already in recovery. The focus is always on the individual. The goal of the Recovery Coach Professional (RCP) is to help individuals reach their full potential in recovery. To that end, Recovery Coach Professional (RCP) must maintain high standards of ethics and personal conduct. Serving as a Motivator and Cheerleader, Ally and Confidant, Truth-Teller, Role-Model and Mentor, Problem-Solver, Resource Broker, Advocate, Community Organizer, Life Style Consultant, Friend and Companion, Recovery Coaches Professionals (RCP) will be skilled at “staying in their lane” and refer individuals to appropriate services as needed. Recovery Coaches Professionals (RCP) are to work collaboratively with other coaches, find appropriate supports for supervision and to continue their own professional development. 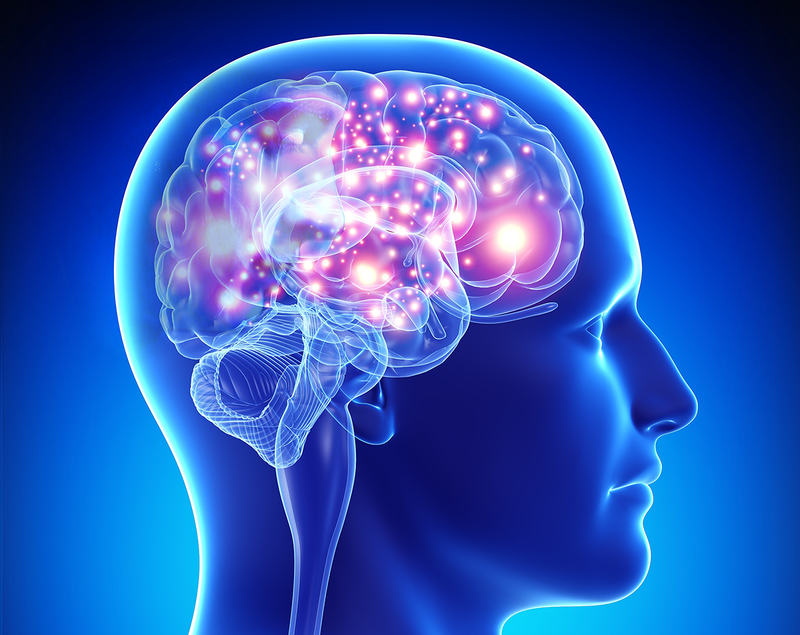 All individuals are unique and have special needs, goals, health attitudes and behaviors and expectations for recovery. Persons in recovery from alcohol or drug addiction share some similarities, however, management of their own lives and mastery of their own futures will require different pathways at times. All persons should be offered equal access to recovery and have the opportunity to participate in their recovery process. All persons are to be treated with dignity and respect. All persons deserve the right to privacy and confidentiality regarding their recovery journey. An appropriate use of sharing personal stories. The focus of the relationships are for the individual being served and not for personal gain. As representatives of people in recovery our actions influence how the community sees the recovery movement. Work to advocate for those in our service, especially those who feel they have no voice. Respect the cultural diversity of the people we serve. Treat persons in our care as resources. Carry hope to individuals, families and communities. Improve yourself; Give your best. Accurately represent your recovery experience and the role from which you are speaking. Focus on the positive – strengths, assets, and possibilities rather than problems and pathology. Enhance choices and choice making. Always serve as an ambassador for CART, and more importantly the recovery community. All individuals who hold the CART Recovery Coach Professional (RCP) Designation have agreed to adhere to this code. Created November 2016.